Players who like to play in the row mode must be bothered by the teammates who will not play. They are not shooting in a random position or throwing the light to interrupt us. The tactics, there is no sense of solidarity, players who have these troubles, certainly have a certain confidence in their own technology, they do not ask teammates to fly, just ask a group of teammates can cooperate with survival, here we Come and talk about the teammates that players want to have. Since I can’t reach a good technical skill, we can only accept reluctantly the newcomers who have poor technology. The premise is that he must consciously do things he can. The fourth level is the player who collects materials for teammates. This is the easiest for beginners. 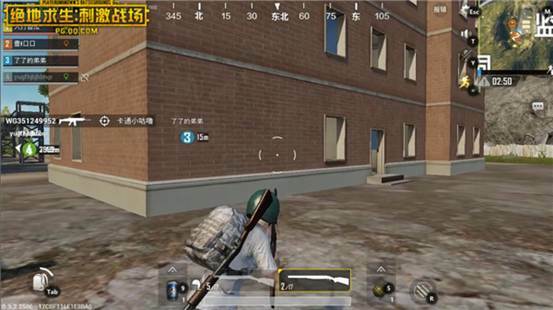 One kind of survival posture, you only need to run errands, move hands, after a large wave of rubbish, ran to his teammates and left behind a group of things he did not understand, for him to choose, this can make the search road short, The team’s development speed becomes fast. Of course, you are certainly not able to develop, because the watching seat is always open for you. Who told you that the technology is not good? But do not feel wronged, watching the big brothers holding your equipment to kill the Quartet, take you off, my heart should be more comfort. 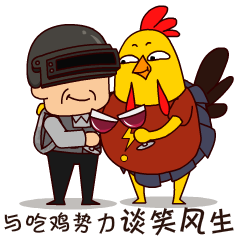 We are all afraid to meet Da Cai Cai, but only the fourth-level pack players, but it is everyone Liked to exist. PUBG Mobile is still fighting for luck. Players with good luck will easily become the core of the team. They have more medicines at times, and they send medicines everywhere; they sometimes have luxury accessories, as long as you are willing to speak Yes, he will have to open the backpack, do not take the fourth-level package and they are equal, their bag is simply a four-dimensional pocket, despite your opening, in addition to airdropping items, without him can not come out. 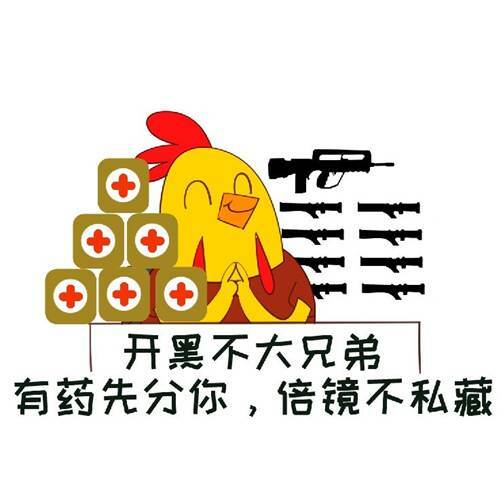 All say that they are lucky, so surely they are being taken care of by the safe area, along the safe area. Edge slowly into it? Not required! Wait a few turns to fully brush this! As long as the technology is up to standard, people will be able to accept it, and do not need to play the role of flowers and flowers. Just follow us, jump to the normal place, normal search, normal encounters, Then normal killing together, everything seems to be so routine, yes, what everyone really wants is actually another normal game. However, if you do not experience a major event, who knows if you are normal, take a shot Say, when the safety zone is not big, the gun can’t move or stay motionless, or it will reveal its position. When it’s necessary to move, it’s time to shoot it with certainty, but many teammates are As soon as you saw the enemy, you took him to death. The nearby Voldemort smiled. The teammates around you cried. You still wanted to let the teammate smile like a child. lack. PUBG Mobile still wants friends to play black to play more happily. Everyone is very open to each other, and it’s easy to talk. You must be with the passers-by. You certainly don’t want to make friends. You just want to find excitement. Of course, there is no point ac in the end. 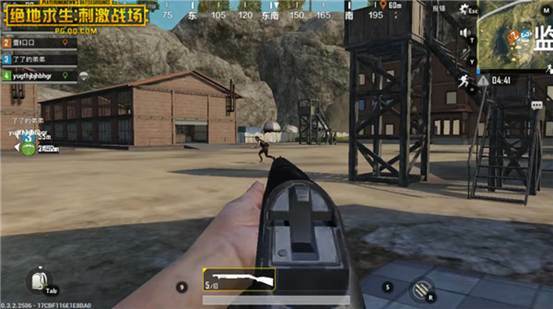 PUBG Mobile guide [Entertainment] The necessary tips for the guns are here, no need to envy the big!